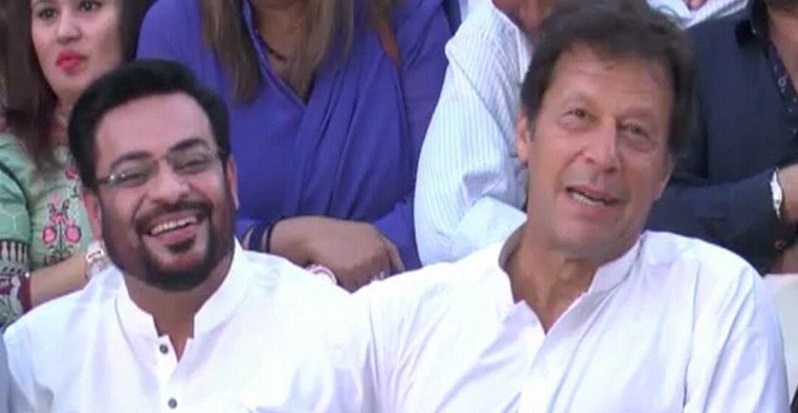 Aamir Liaquat has reportedly won the general election from Karachi’s NA-245 and people have taken to Twitter to express their opinions about the matter. Delighted that Ibrar-ul-Haq of PTI lost. Saddened that Amir Liaquat of PTI won. Arif Alvi and Amir Liaquat should have swapped their constituencies. Win-win for everyone.